Tucked away on Long Island’s prestigious South Shore, moments from the quaint village of Bellport, lies Bellhaven Center for Rehabilitation & Nursing Care. A leader in quality short term and long term care, Bellhaven Center provides the perfect atmosphere for health, wellness and superior care. 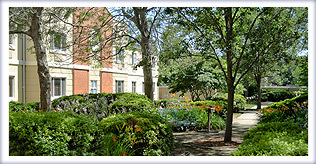 Our skilled nursing facility of 240 beds, proudly offers Short Term Rehabilitation, Sub-Acute Medical Services, Post Surgical Care, Hospice Services, a Specialty Care unit catering to the needs of those with Cerebral Palsy, Multiple Sclerosis, and Traumatic Brain Injury, a dedicated and secured Dementia and Alzheimer’s unit, as well as an unique Long Term Care Program. Situated on over ten acres of manicured lawns, landscaped gardens and outdoor courtyards, our residents can relax and enjoy the fresh outdoor air and sunshine. With close to two decades of providing quality services, we are proud of our experienced staff members who are dedicated to upholding our high standard of care. Bellhaven Center for Rehabilitation & Nursing Care (Brookhaven, NY) has been recognized with a 2014 IPRO Quality Award. The awards, given annually by IPRO, recognize organizations and professionals that demonstrate a commitment to improving the quality of care provided to New York’s Medicare beneficiaries. 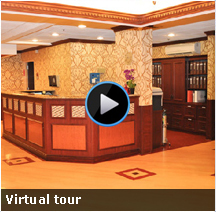 IPRO is the Medicare Quality Improvement Organization (QIO) for New York State. 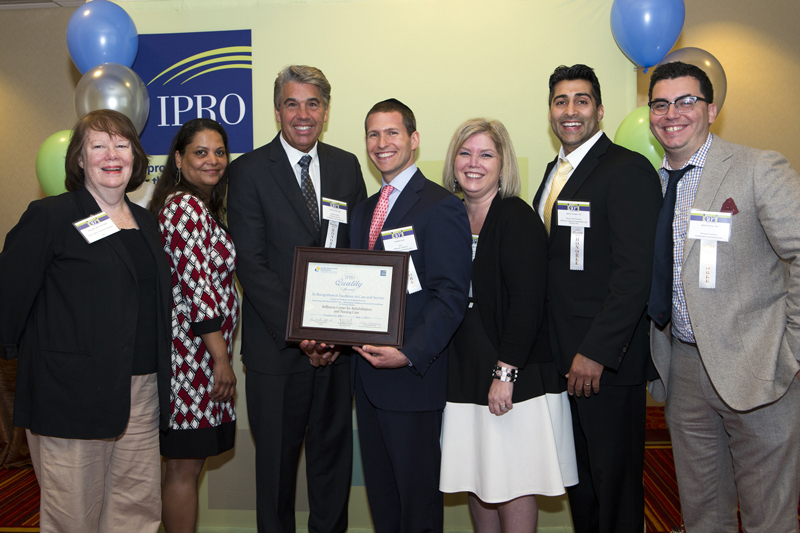 The awards were given during IPRO’s 30th Annual Meeting, June 3rd at the LaGuardia Marriott Hotel. “Bellhaven Center for Rehabilitation & Nursing Care has demonstrated that a collaborative and focused effort, with management support, can lead to significant improvements in healthcare quality,” says Clare B. Bradley MD, MPH, Senior Vice President and Chief Medical Officer, IPRO.